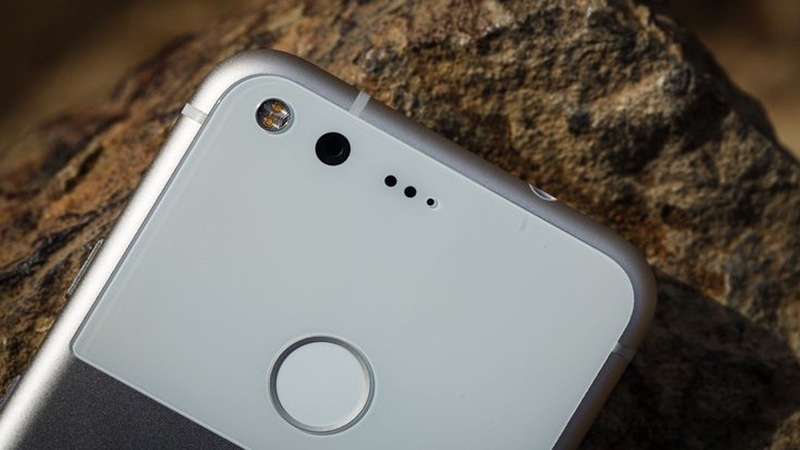 It's a fresh round of leaks for Google Pixel 2. According to an insider from XDA-Developers forum, the second generation Pixel will have 5.99-inch OLED-display with a resolution of 2560 x 1440 pixels and will have eight cores Snapdragon 835, 4GB of RAM and a 128 GB inbuilt flash. It will be more compact than its predecessor. The phone will come with Andriod O. A lower version of Pixel 2 with 4.97 inch AMOLED Full HD display also has surfaced the internet. Both the phones will not get a 3.5mm audio jack but will come with waterproof. Google Pixel 2 and Pixel XL 2 will release this fall, around October. The prices of phone will be slightly lesser than its predecessor.